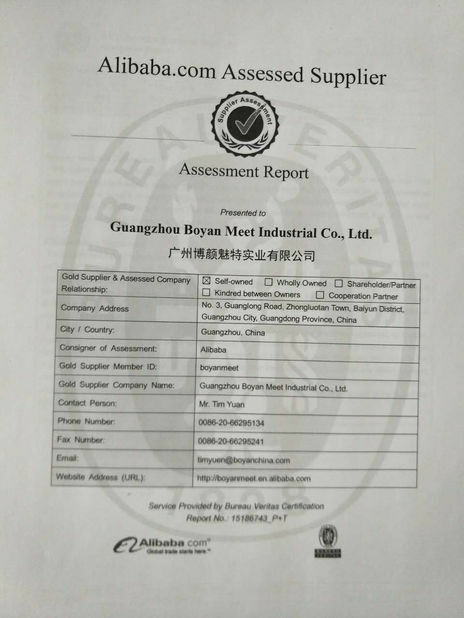 Guangzhou Boyan Meet Industrial Co., Ltd. Your beauty is our glory. 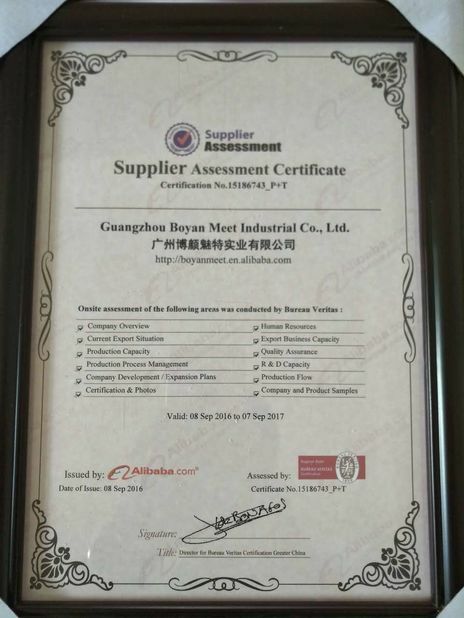 I have been buying from China for 4 years,but this is most enjoyable experience I have ever had,the services,the professionality,the attitude. a), Don't cut the hair weft to small pieces when fixing, it makes the hair easy to be shedding. b), Don't color your extensions by yourself ; leave that to the professionals. c), Pull hair into a ponytail using a hair tie before you go to bed,so it will not get rough. please don't comb or brush,just use fingers to go through your curly hair. e), Wash your hair regularly with hair shampoo & hair conditioner in warm water. And brush the hair inside water if its a little tangle and it’s better make it towel dry. f), Spray the hair with nutrition hair care oil once a week to keep it moisturized. Bella Queen company has a good relationship with most of nunneries in Brazil,India,Malaysia and China etc. So we have the previlige to get the raw hair from them. This way makes our hair is totally original and virgin,also from one donor. so all the processes are without chemical and bad smell. 1, Use good quality shampoo and hair conditioner to care the hair. It's important to keep the hai soft and shiny. better. brazilian virgin hair Comb the hair from time to time. You could go to your stylist for further suggestions. then normally it could last longer than 1 year. the brazilian virgin hair if you need different colour. or the heat will make the hair easily get dry and tangled. to dye darker, since it is difficult for the original colour to fade. 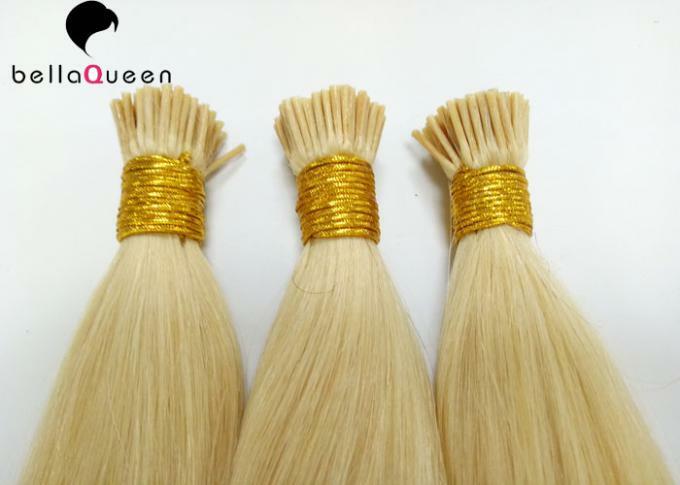 brazilian virgin hair extension in competitive price. quality products and test a small sample first. pinching. brazilian virgin hair will smell foul . When burning , the brazilian body wave hair will show white smoke. 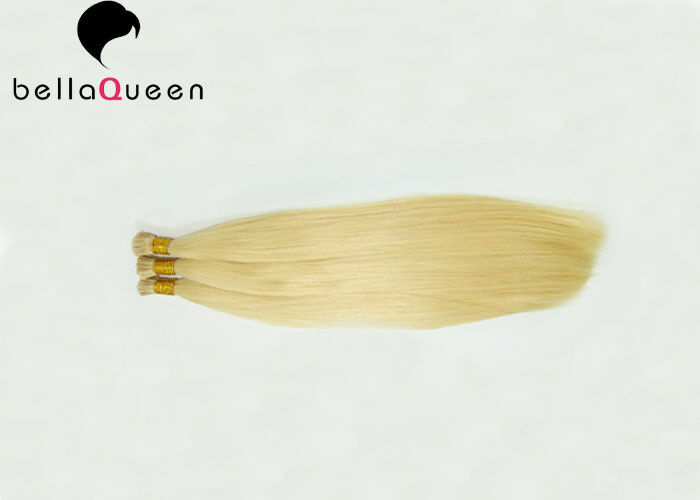 China Good Quality Brazilian Virgin Human Hair Supplier. Copyright © 2016 - 2019 bella-virginhair.com. All Rights Reserved. China Good Quality Brazilian Virgin Human Hair Supplier. Copyright © 2016 - 2017 bella-virginhair.com. All Rights Reserved.